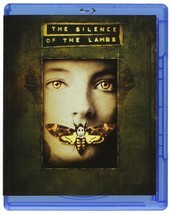 In every neighborhood, there is one house that adults whisper about and children cross the street to avoid. 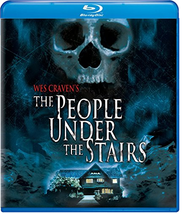 Now, Director Wes Craven (A Nightmare on Elm Street) takes you inside The People Under the Stairs. 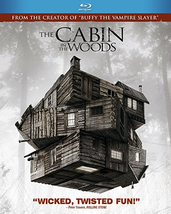 Trapped within a fortified home owned by a mysterious couple, a young boy is suddenly thrust into a nightmare he can’t escape. 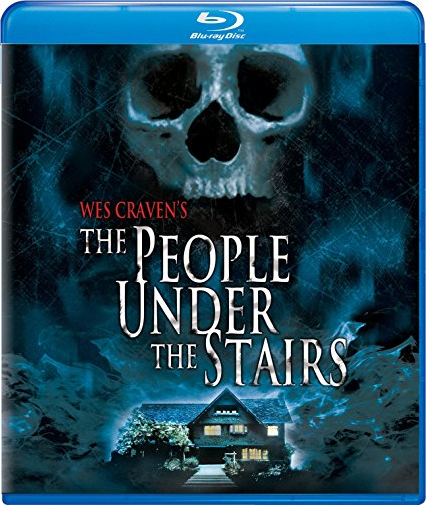 The boy quickly learns the true nature of the house's homicidal inhabitants and the secret creatures hidden under the stairs. 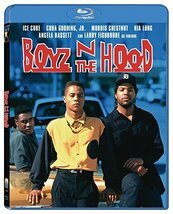 You never know what horrors will be revealed in this film that the San Francisco Chronicle calls, "Wes Craven's most satisfying movie."